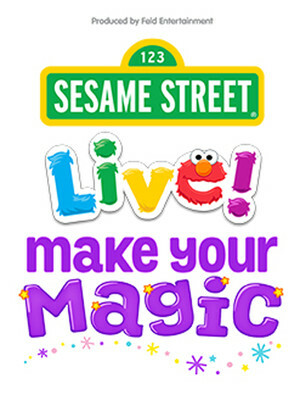 Why See Sesame Street Live - Make Your Magic? Join Elmo, Abba Cadabby, Rosita, Grover, Cookie Monster and more for a brand new fantastic stage show that sees our pals each head out on a journey of discovery. 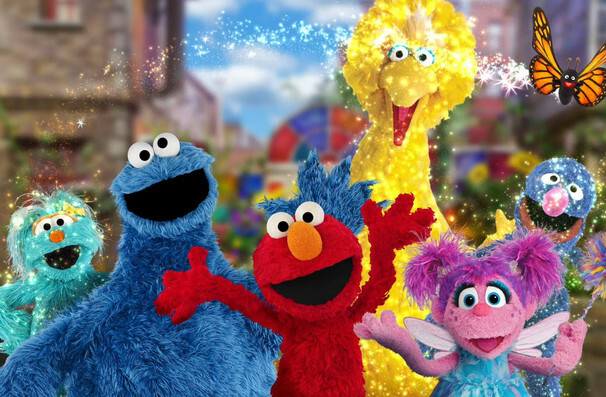 From the astounding illusions and joyful message of Elmo's adventure to learn a magic trick to the science of baking, primary colors and nature, this inspiring and entertaining addition to the Sesame Street live roster is sure to be a hit with all the family! When Elmo sees an amazing magic trick by Justin the Magician, he decides he simply must learn to do it for himself... the only issue? Elmo doesn't know how to do magic. When he asks Justin for help, Elmo is surprised to that with determination and practice he can achieve his dream! Teaching us about the value of hard work and how its ok to make mistakes as long as we stay focussed, Make Your Own Magic promises to be an unforgettable experience in the theatre for your little (or big) Sesame Street fan. Sound good to you? Share this page on social media and let your friends know about Sesame Street Live - Make Your Magic at Crouse Hinds Theater. Please note: The term Crouse Hinds Theater and/or Sesame Street Live - Make Your Magic as well as all associated graphics, logos, and/or other trademarks, tradenames or copyrights are the property of the Crouse Hinds Theater and/or Sesame Street Live - Make Your Magic and are used herein for factual descriptive purposes only. 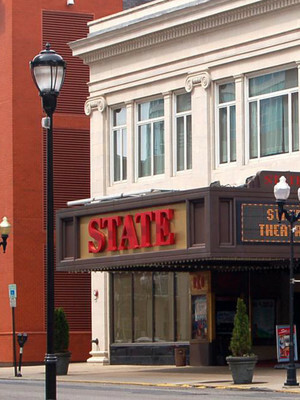 We are in no way associated with or authorized by the Crouse Hinds Theater and/or Sesame Street Live - Make Your Magic and neither that entity nor any of its affiliates have licensed or endorsed us to sell tickets, goods and or services in conjunction with their events.